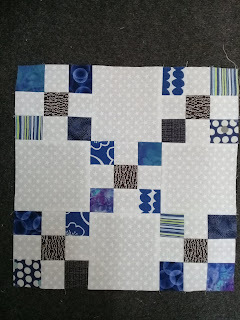 Somehow I don't think I posted about the September block, dark blue month. 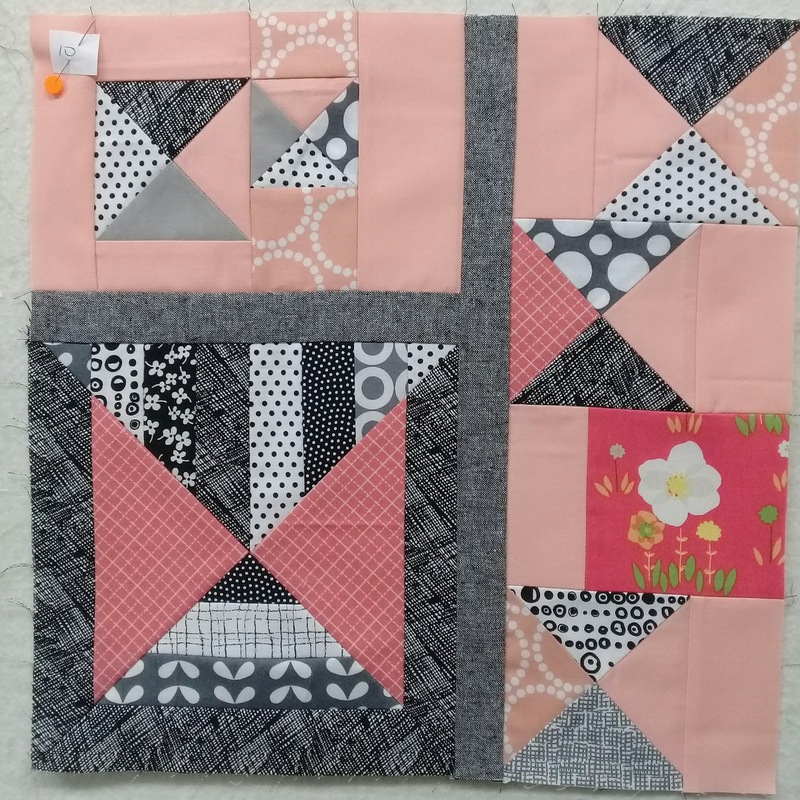 With nine of these blocks made now I'm considering setting options as this makes a nice alternate block with an Irish chain vibe going on. 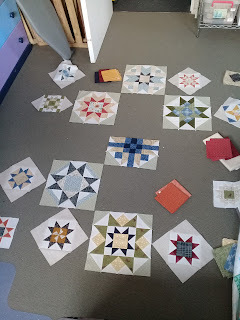 Also on the drawing board... or rather design floor is the Timeless Traditions BOM. 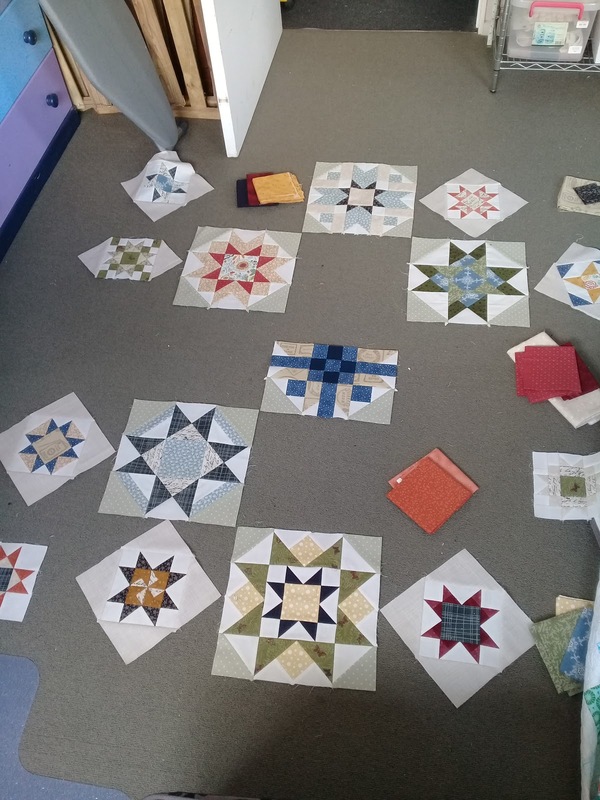 This was broken up into 8 months... although month 8 looked like a lot of work. I have been completing blocks in my own timeframe, but following the same order as the BOM. Getting to month five I figured it was time to lay out the blocks so far and see how the colours were balanced. 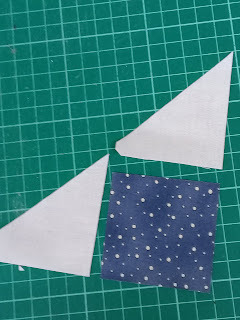 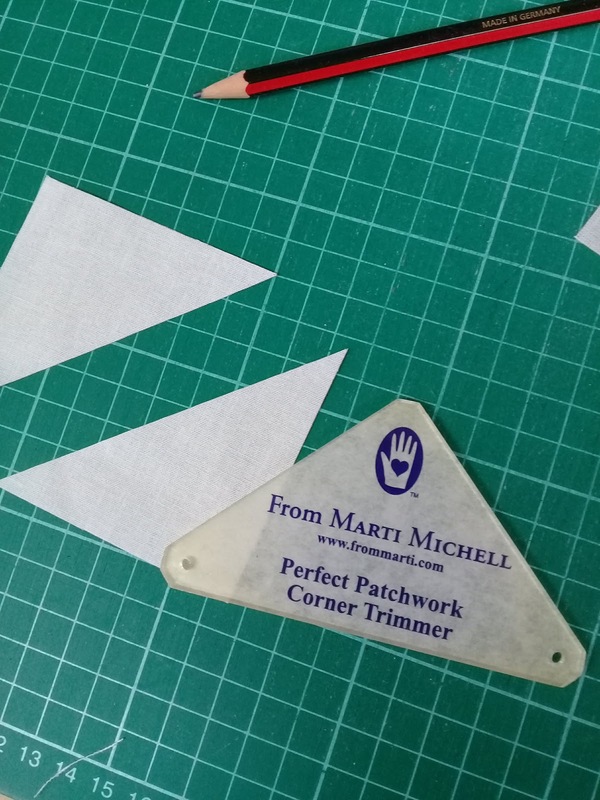 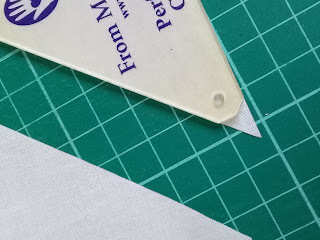 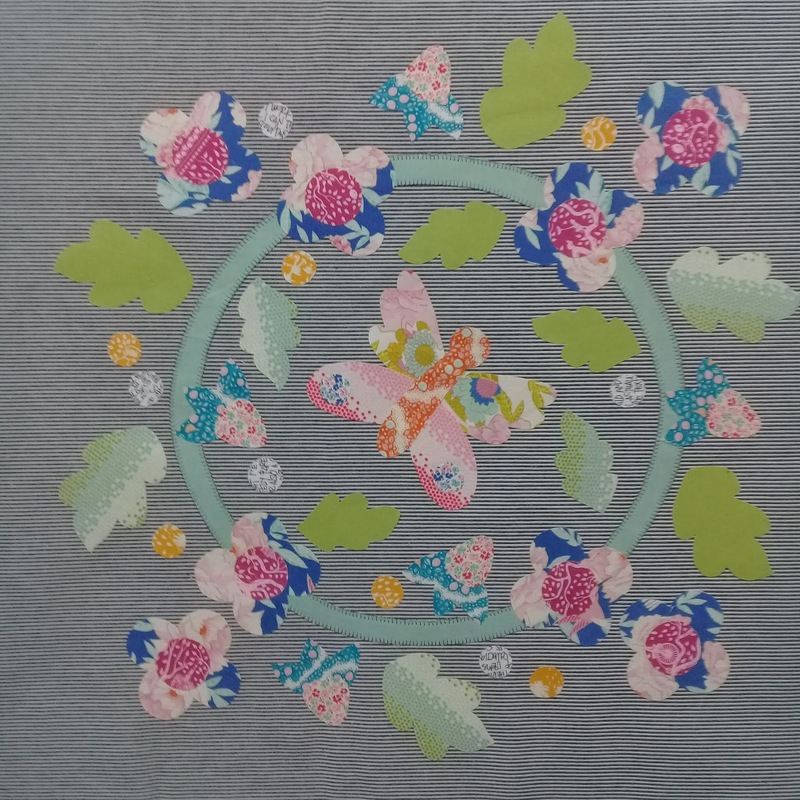 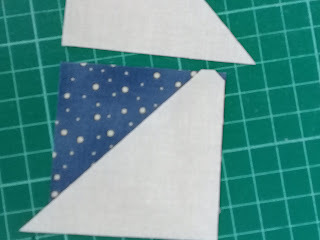 And of course I also decided to cut the star points... because they are a colour factor too! 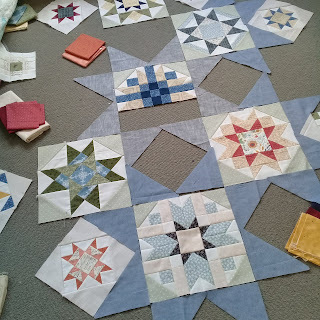 At this stage I changed the order of blocks and made one from month 8 to be the centre block. 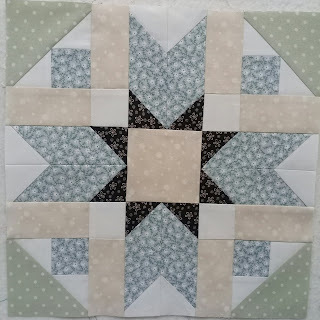 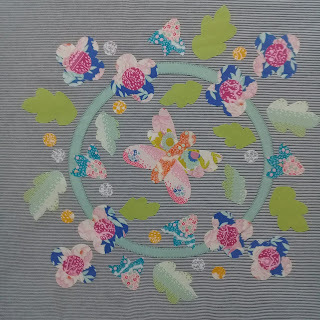 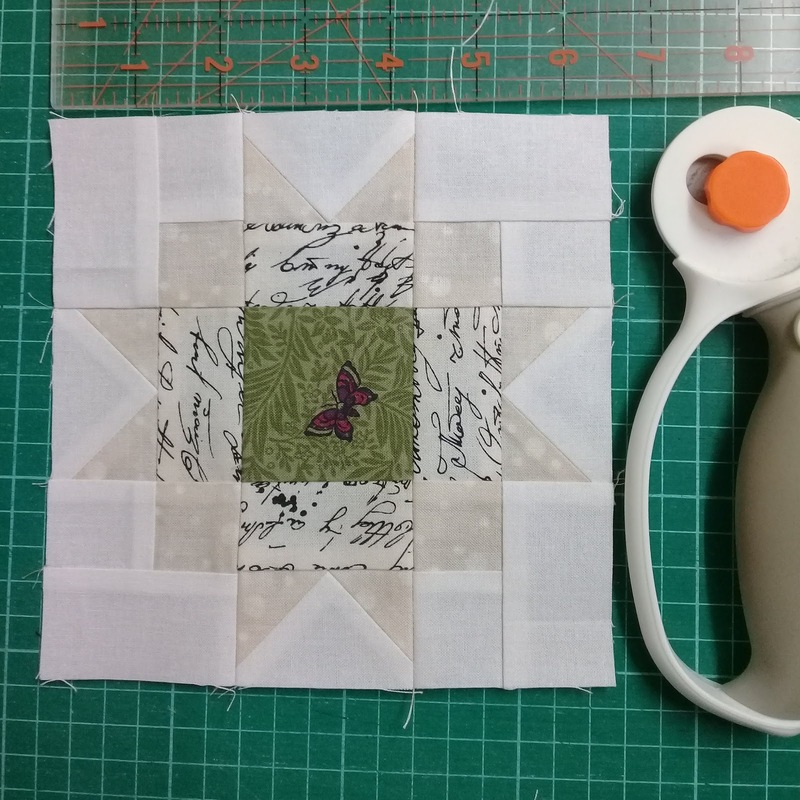 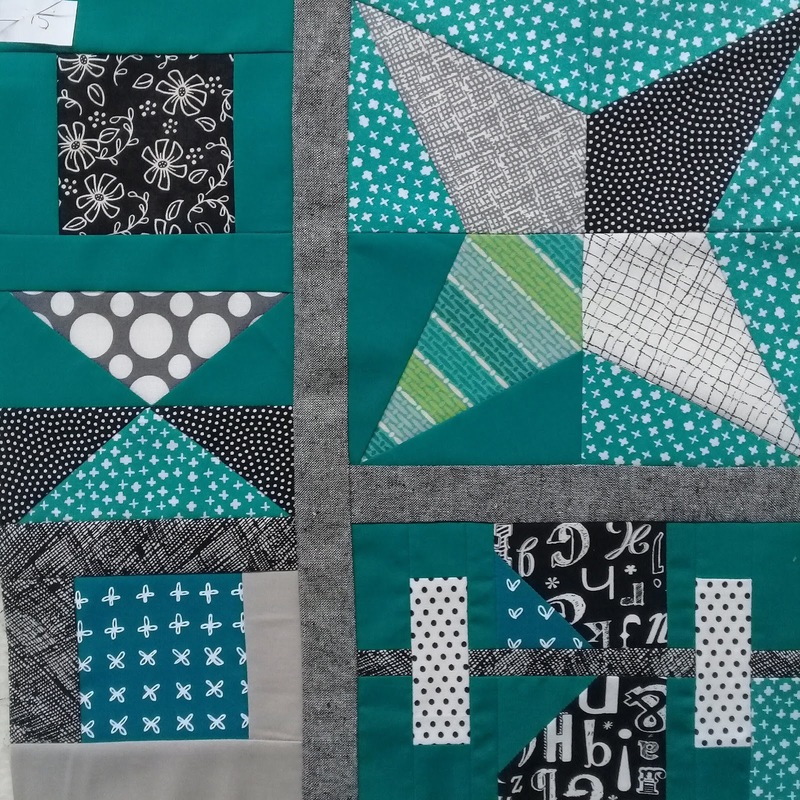 As this is the only non-star I felt this was best in the middle and chose a relatively neutral but still strong colour scheme, then chose fabric collections for the missing blocks. 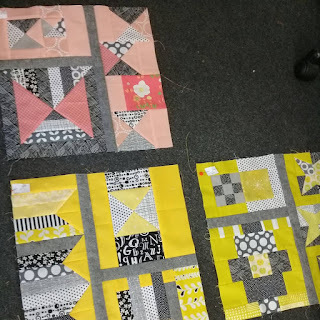 Week one of the school holidays and it's been nice getting a bit more sewing done. Now that all our visitors have left I'm free to spend time chilling and sewing... my kind of holiday, although I have spent two days so far at work. 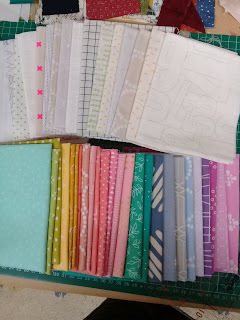 I had a bit of catching up to do with the Patchwork City sew along, but I am now all up to date... awesome! 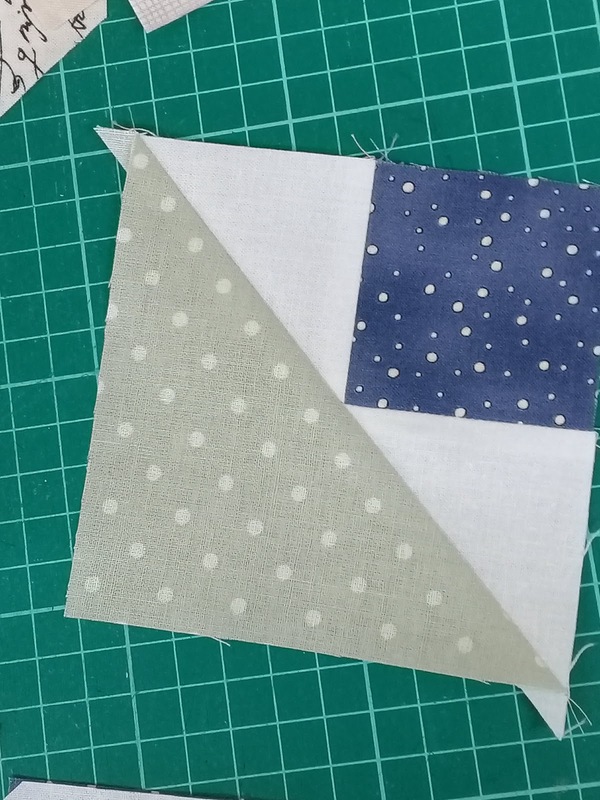 These blocks just happen to fall alongside each other in the quilt layout. 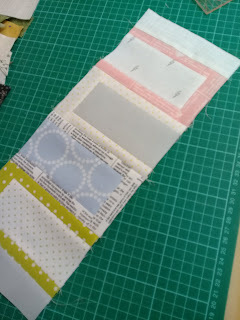 As I am using a solids FQ bundle from Elizabeth Hartmans Aviatrix quilt kit, they are somewhat rainbowish... but not really. 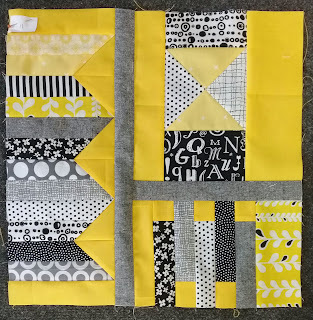 There is no easy step from the apricot/blush block to the tropical yellow block. 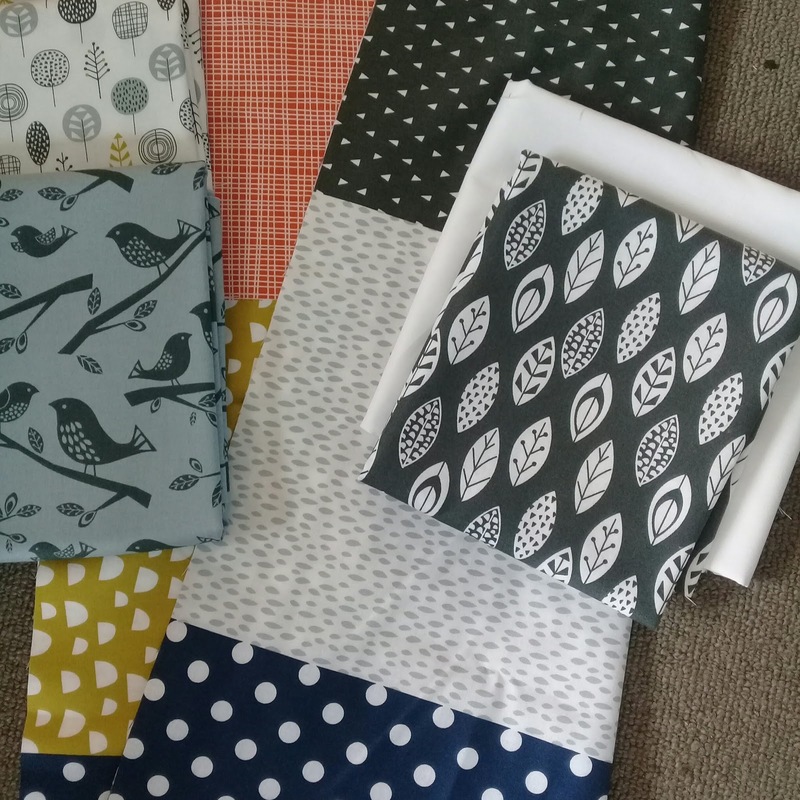 But I also remind myself that I really liked the bundle when it was still all packaged up in order... and I am using the fabrics in the same order... so it will all be good. And the 6in cutie was fiddley but turned out so well! In the end the pressing went exactly perfect so it was simple to put the units together. 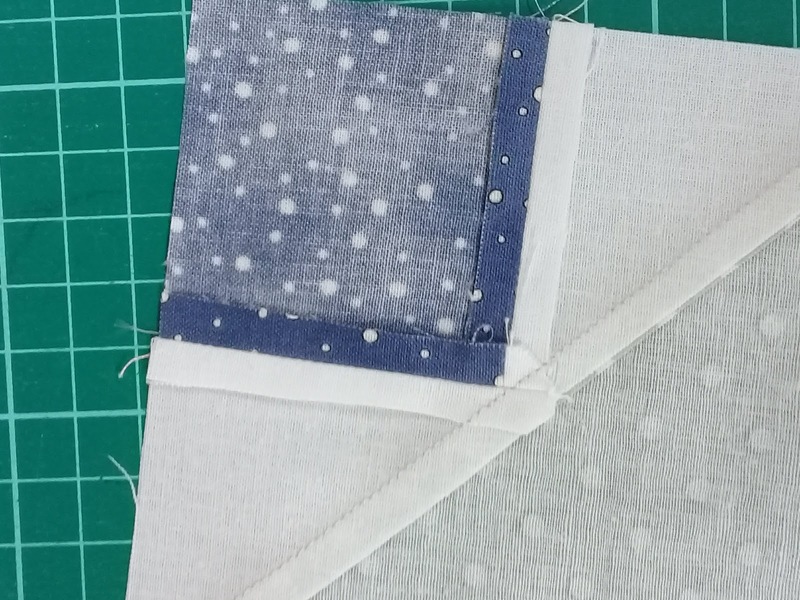 I love it when the butted seams work in your favour. 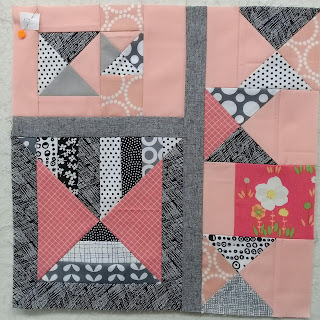 The tease of the Unicorn Whispers fat eighth pack and the mixed low volumes finally proved to be too tempting. More Patchwork City blocks in a different colourway and setting. 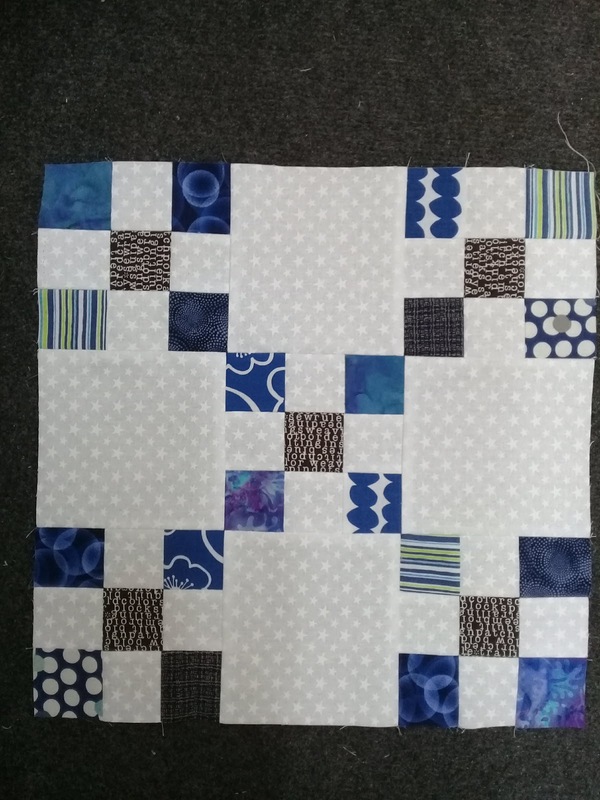 This wee project is going to just creep along in the background, and I'll add blocks every now and then.